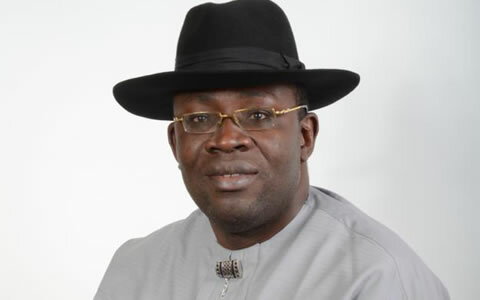 Bayelsa State Governor, Seriake Dickson, has assured the people that the Peoples Democratic Party (PDP) will only field and support popular candidates, who can win elections freely and fairly during the 2019 general election. The governor, therefore, appealed for calm ahead of the election amid jostling for tickets of the Peoples Democratic Party (PDP). This is even as the PDP leadership has advised government appointees interested in contesting to resign before August 15 to buy forms. About 32 tickets comprising 24 House of Assembly seats, five House of Representatives seats and three senatorial tickets are up for grabs with incumbents lawmakers eyeing to retain their seats. Investigations revealed that 200 politicians have already signified interest to contest. Meanwhile, the state PDP Chairman, Mr. Cleopas Moses, has already announced the sales of forms for the various seats. Cleopas, who expressed optimism about PDP’s victory in the 2019 general election, disclosed that August 4 to 24 have been slated for the sale of forms for state and national assembly elections, while screening of aspirants would hold on August 27. The PDP chairman, who called on would-be aspirants to exhibit the spirit of sportsmanship before, during and after the elections, announced September 15 and 19, as dates for the primaries for the state and national assembly elections.